Conversation hearts are cute and all, but they might leave a chocolate-lover feeling a bit underwhelmed this Valentine’s Day. Thankfully, we found a recipe for conversation hearts brownies that just might save the holiday! The recipe comes from the Two Sisters Crafting website and, as the author points out, this is the perfect dessert to make when you’re looking for something easy, festive and, of course, chocolatey. 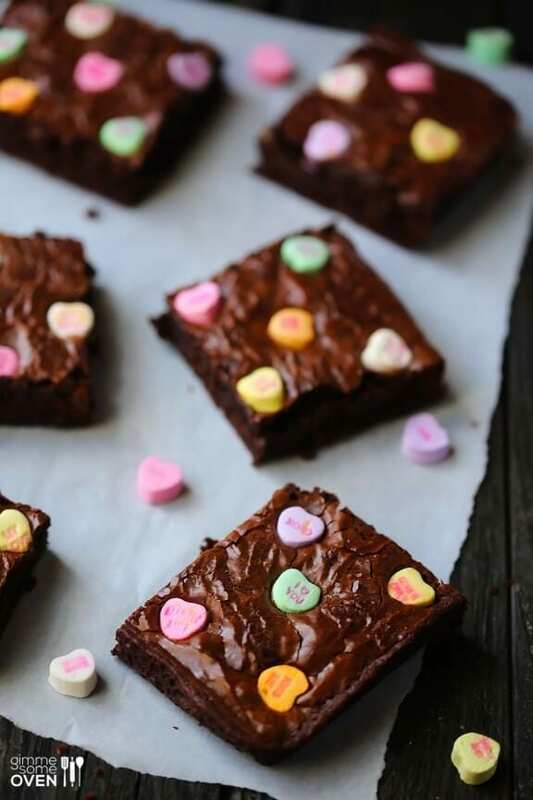 This dessert is exactly what it sounds like: brownies cut into heart shapes and decorated with sweet sayings such as “I Love You” and “Be Mine.” Aww! The best part is that you don’t have to be an expert baker to pull these off. You simply need to follow the directions from the back of a brownie box and have a steady enough hand for piping icing. In the end, you’ll wind up with delicious, fudgey brownies topped with colorful buttercream that are sure to impress your valentine this year. If you’re in the mood for baking up more heart-shaped desserts for the holiday, you might not want to stop with individual brownies. 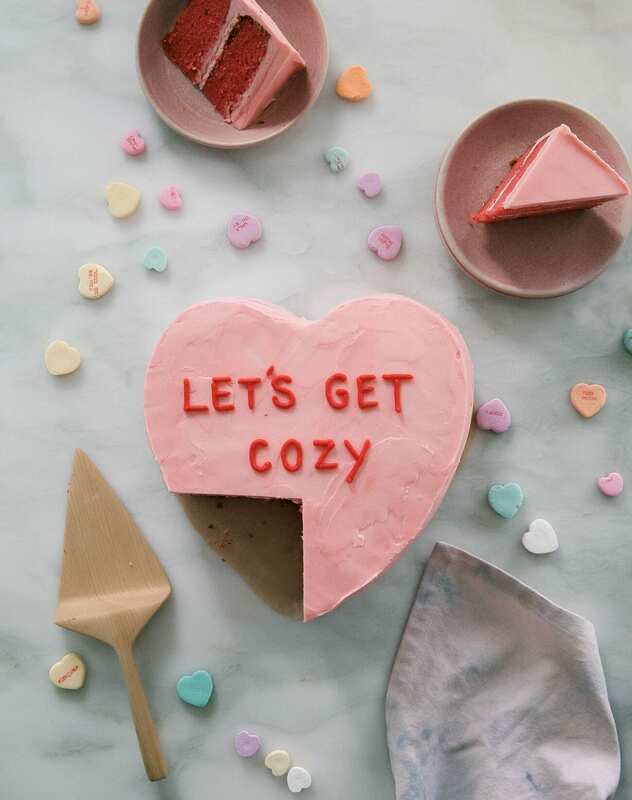 Follow this recipe from A Cozy Kitchen and make an entire heart-shaped cake! The recipe walks you through how to create your own strawberry cake from scratch, but you could use any kind of cake flavor you’d like. On the opposite end of the spectrum, if you’re crunched for time, this recipe from Gimme Some Oven should do the trick. 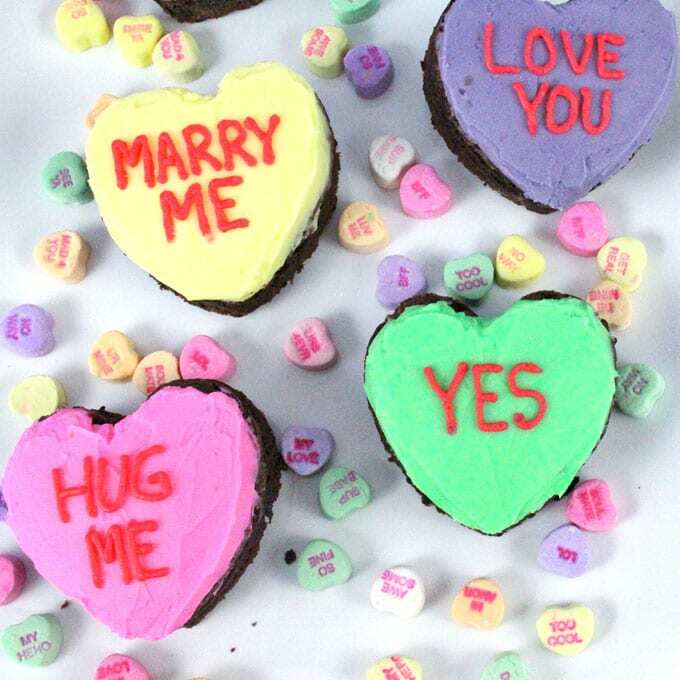 This one simply requires sprinkling conversation hearts onto brownie batter before baking. So, who’s ready to ring in Feb. 14 with next-level conversation heart desserts?